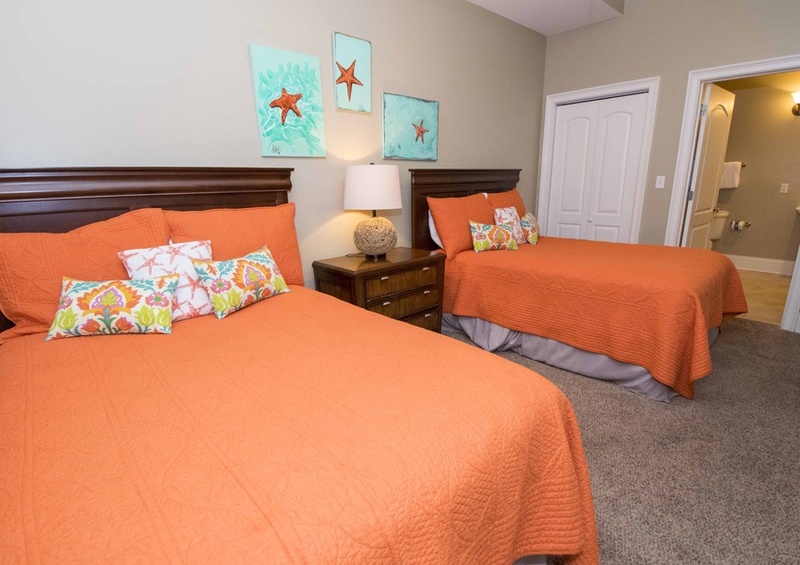 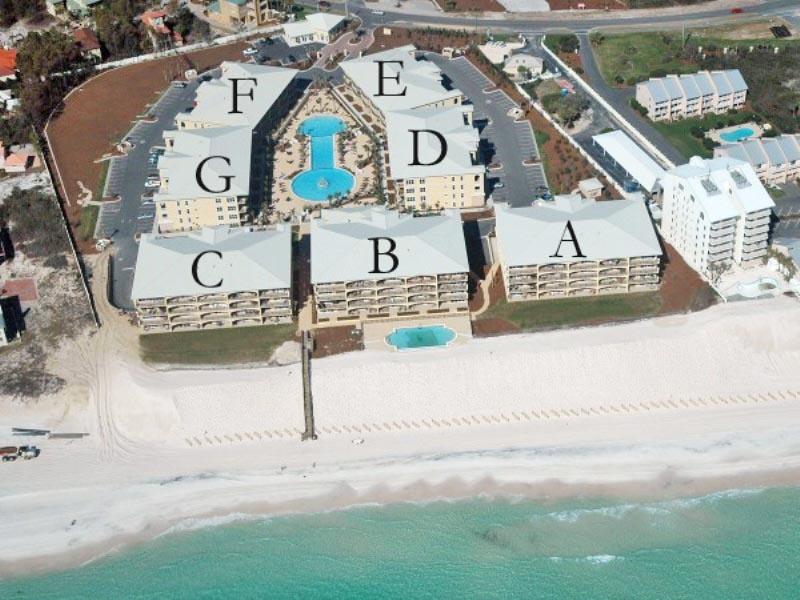 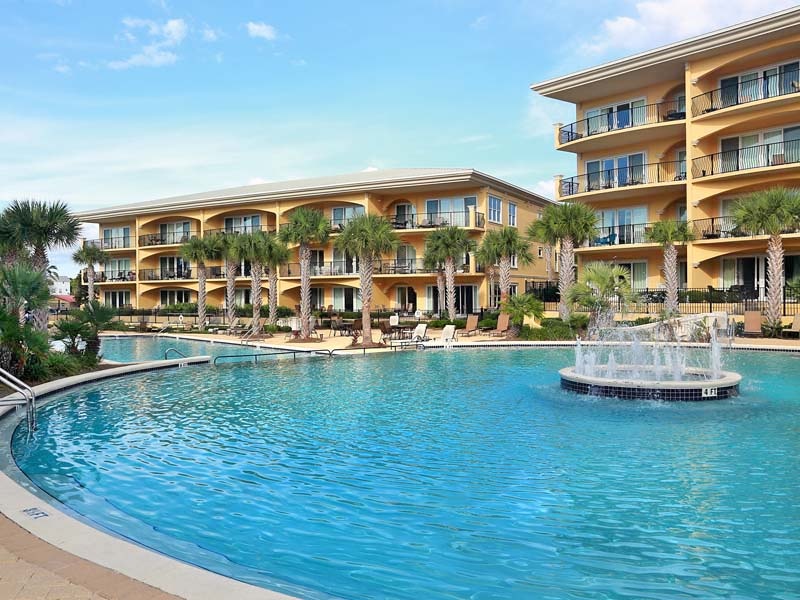 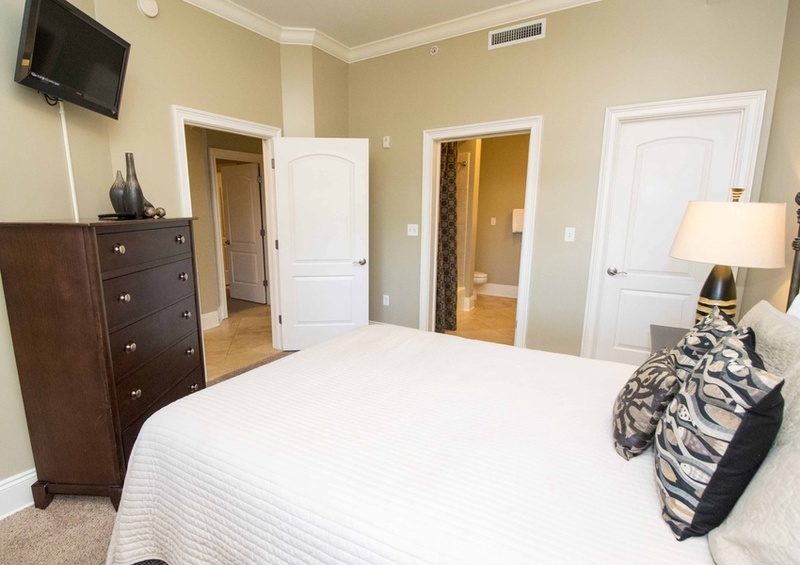 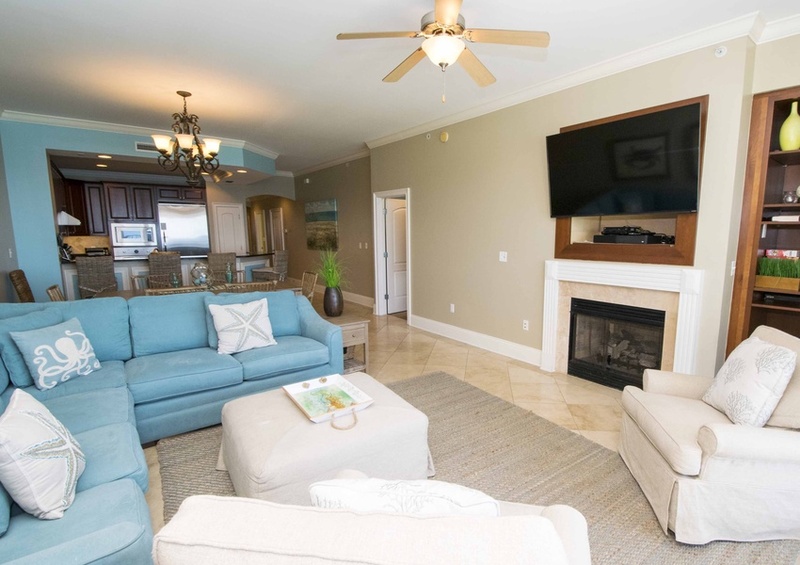 Sneak away to the beaches of South Walton and enjoy a sweet Southern vacation at Adagio 402B, a four bedroom condo overlooking the Gulf of Mexico. 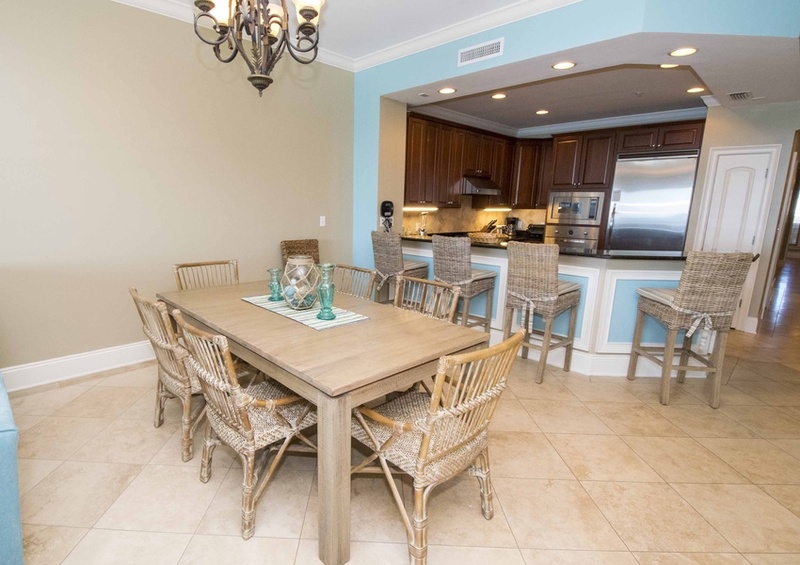 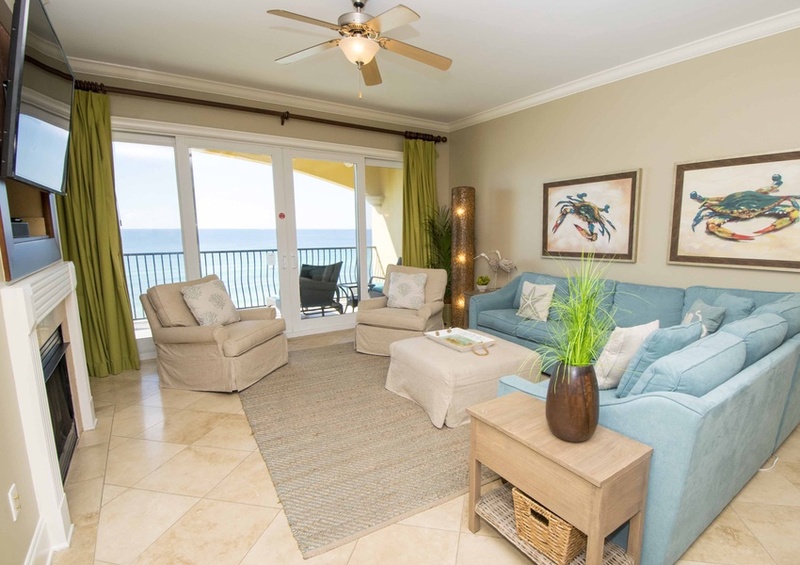 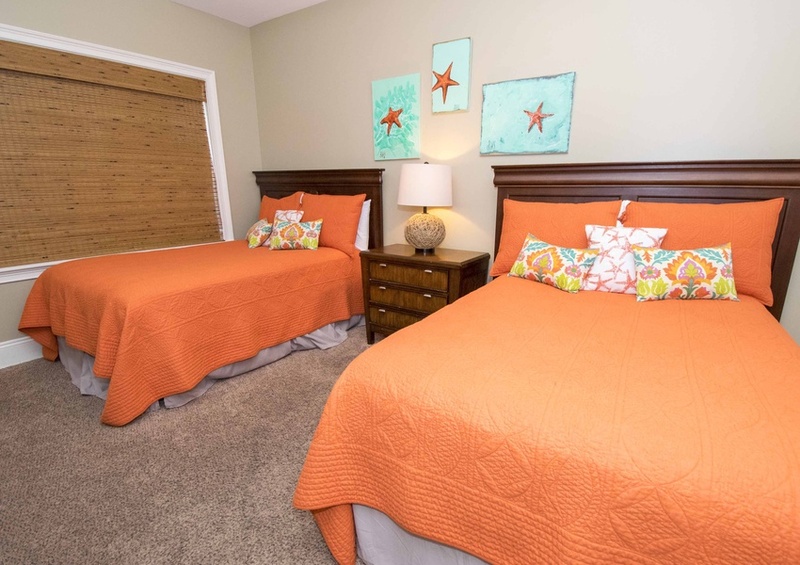 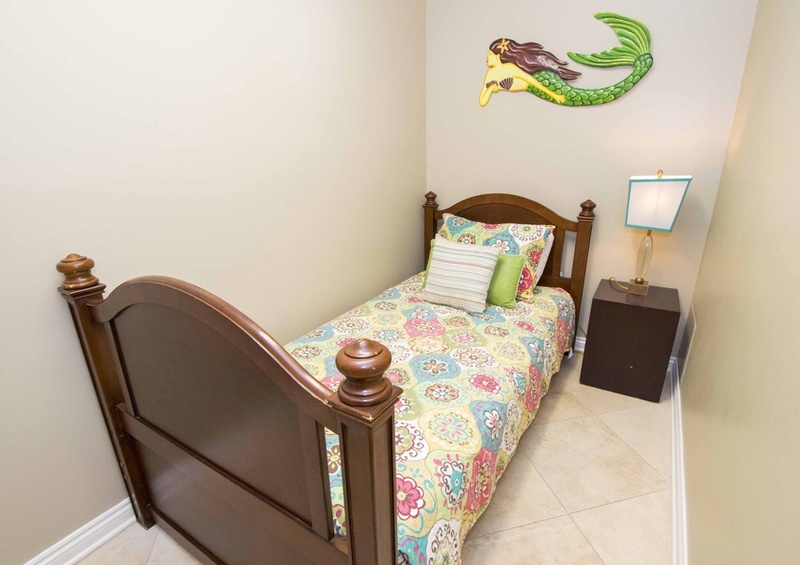 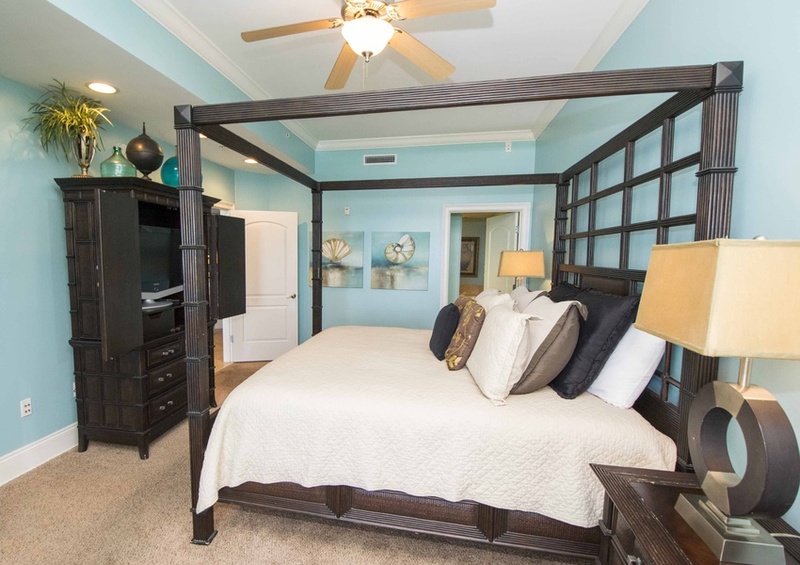 This vacation condo in Scenic 30A provides ample space for family fun, while ensuring you can also spread out and relax. 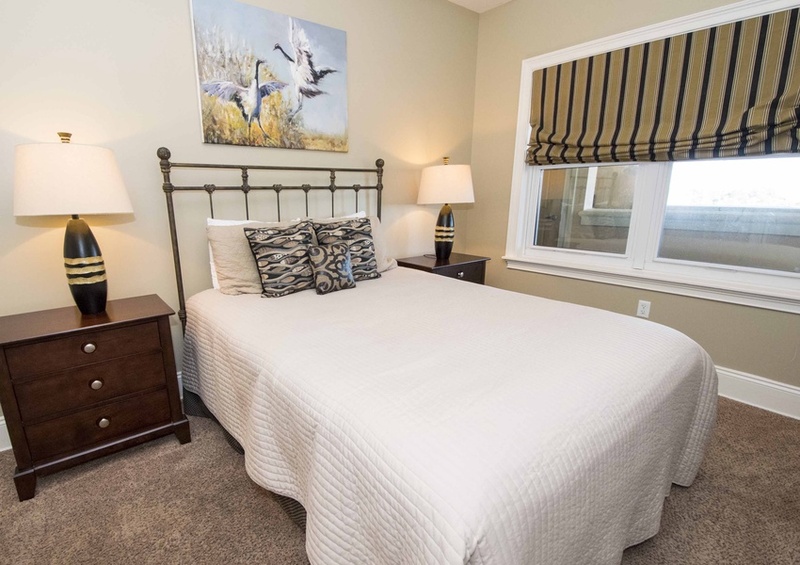 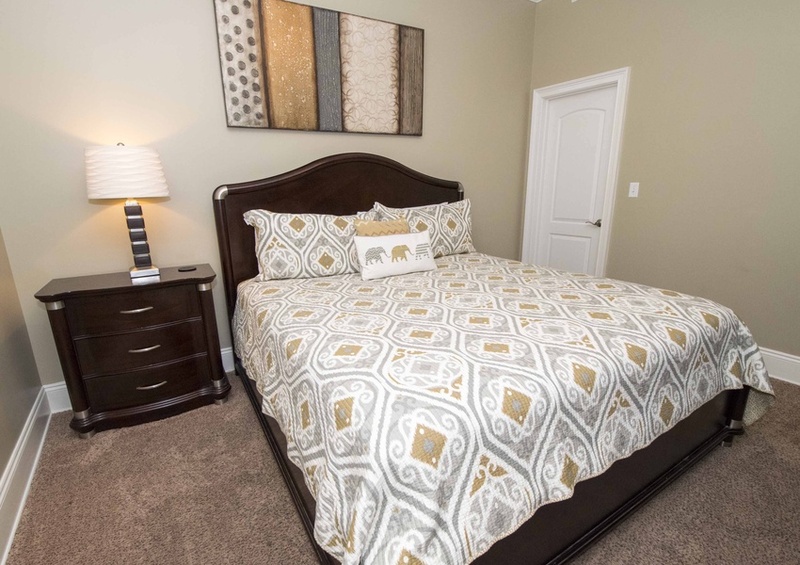 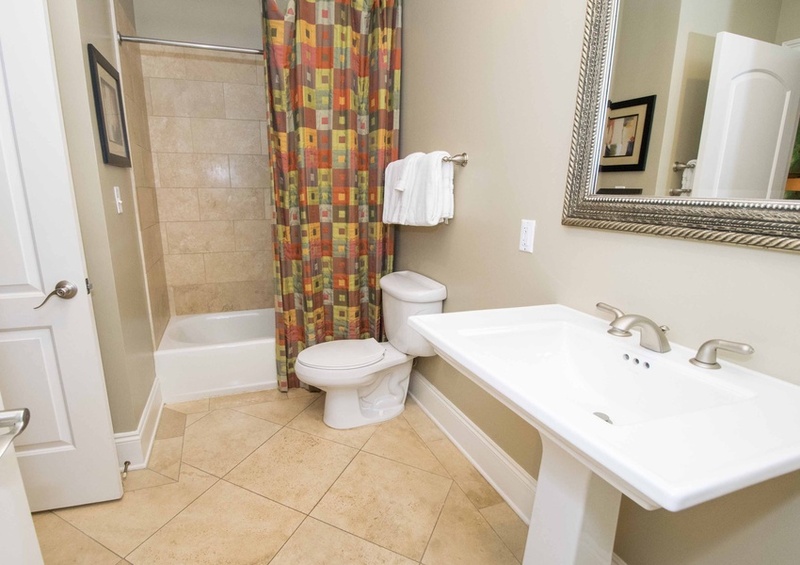 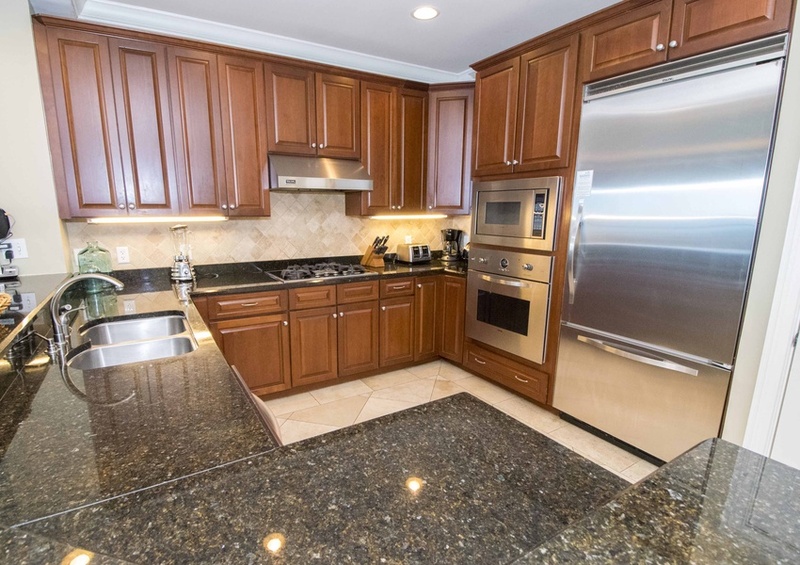 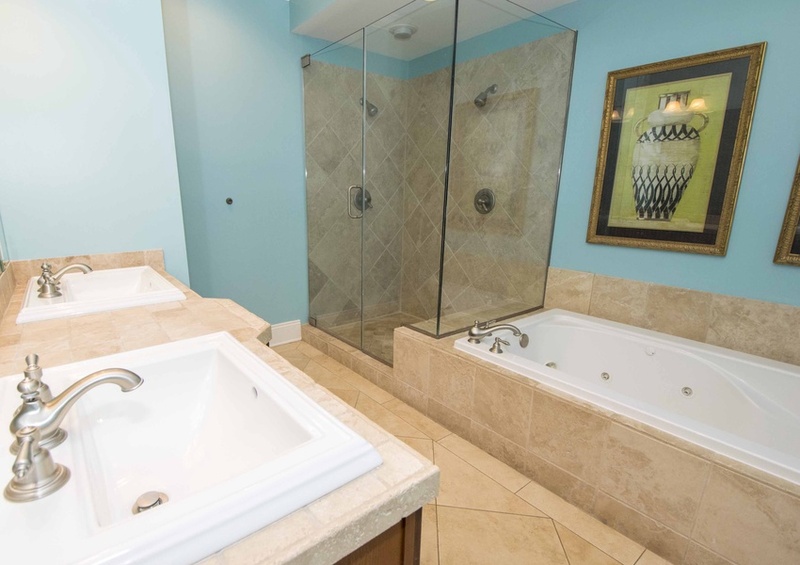 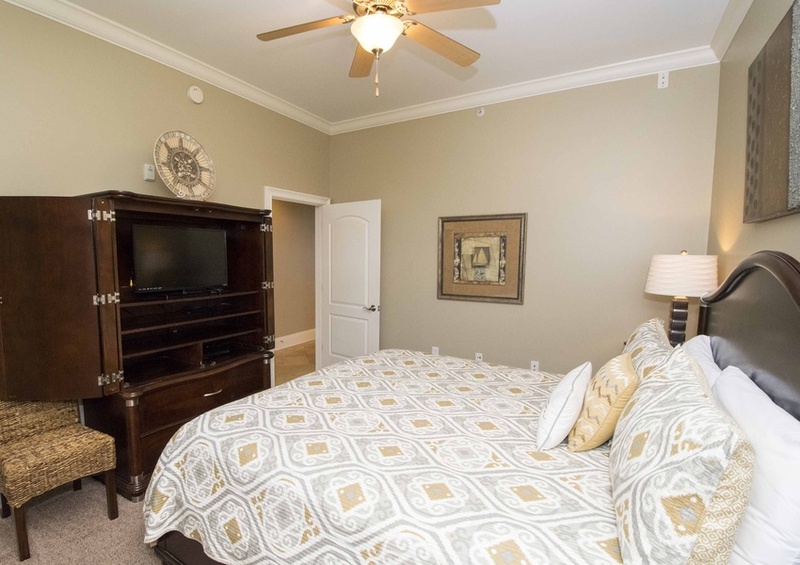 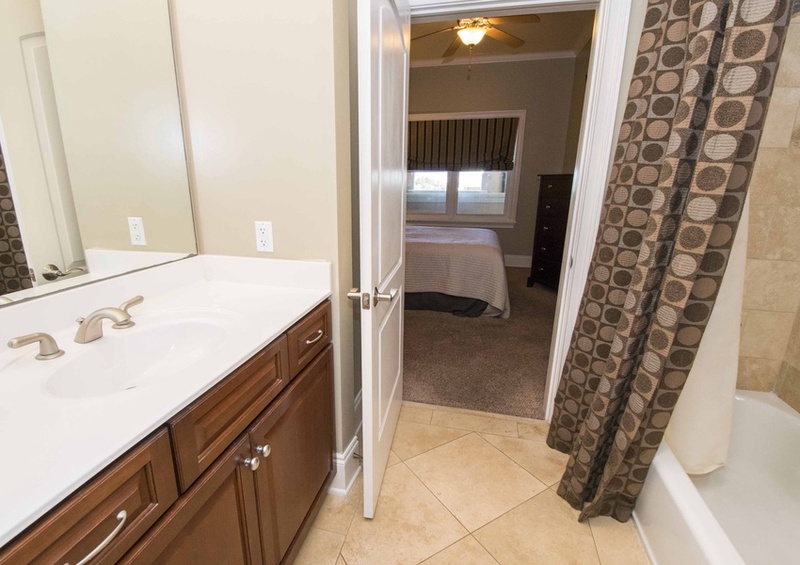 Upgraded amenities include granite countertops and stainless steel appliances, as well as a whirlpool tub and walk-in shower in the master bath. 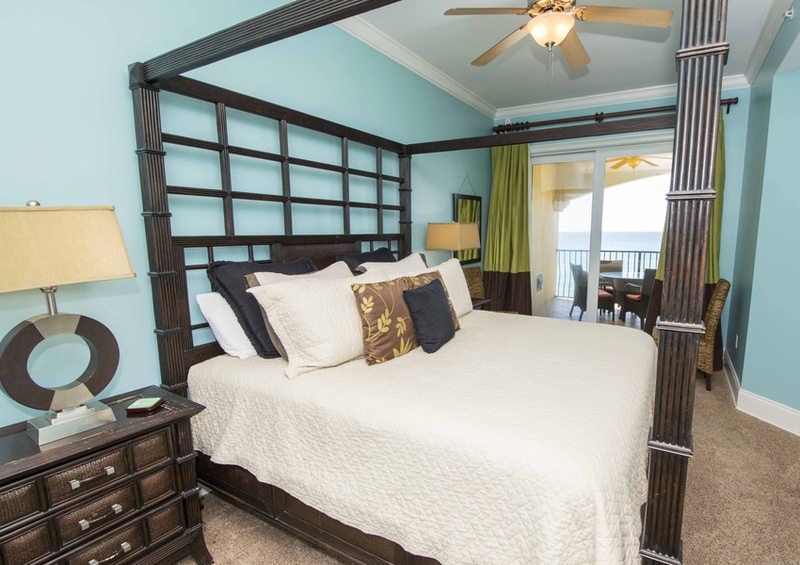 The sights and sounds from your private balcony will beckon you downstairs for a day of fun in the Florida sun. 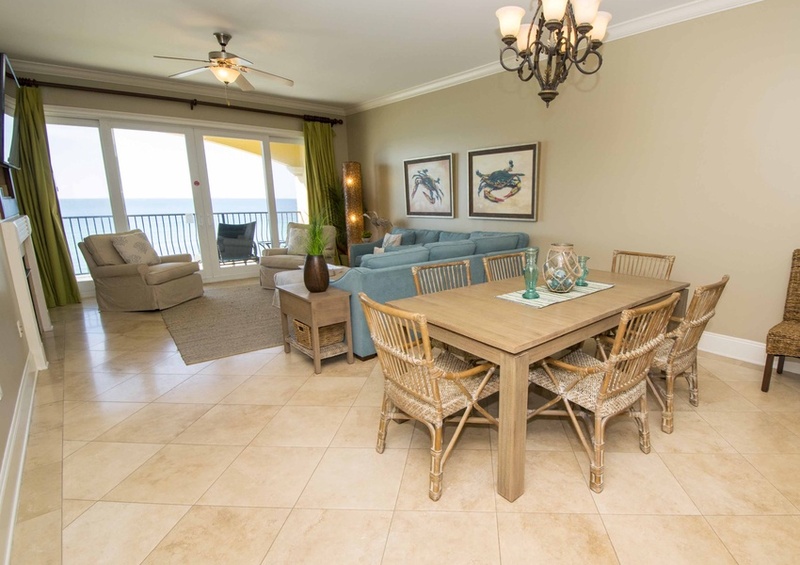 Spend your time building sandcastles with your friends and family. 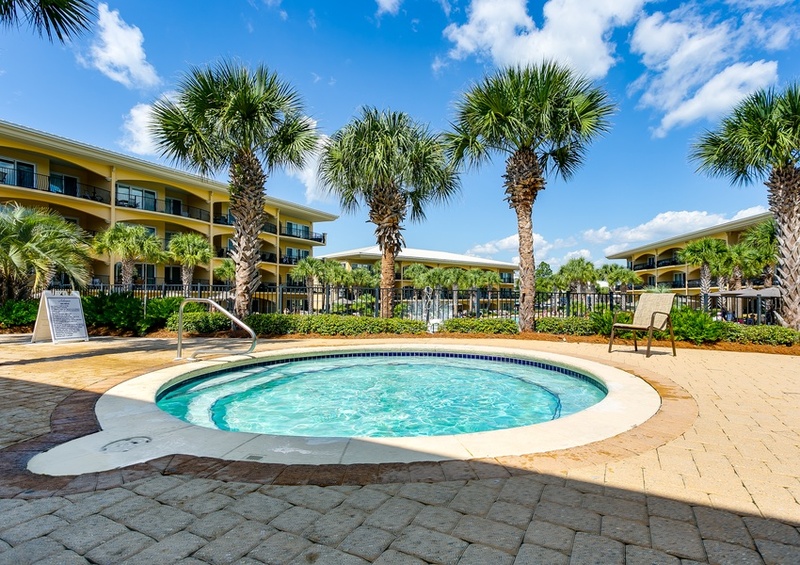 Cool off with a dip in one of the two available community pools. 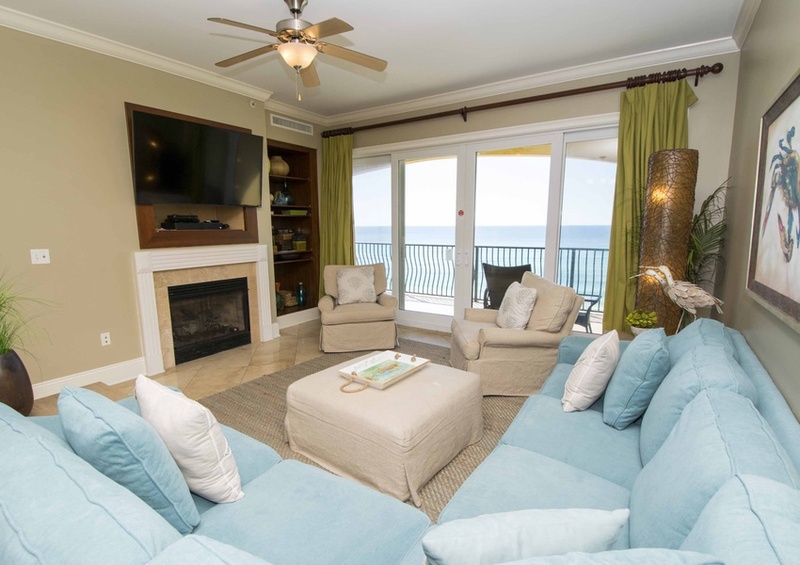 You will delight in the space of the large center pool while the views from the beachfront pool will certainly help you chill out during your stay. 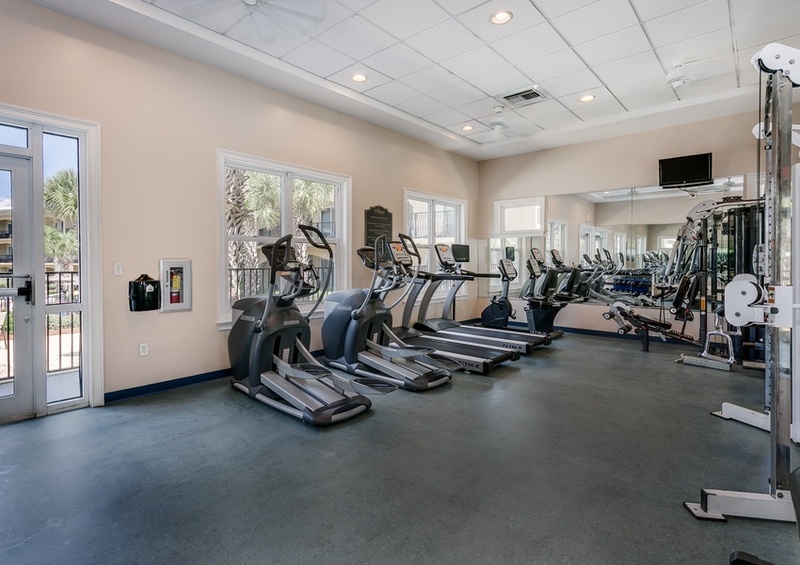 Additional amenities at Adagio condos include the on-site fitness center and a community grilling area. 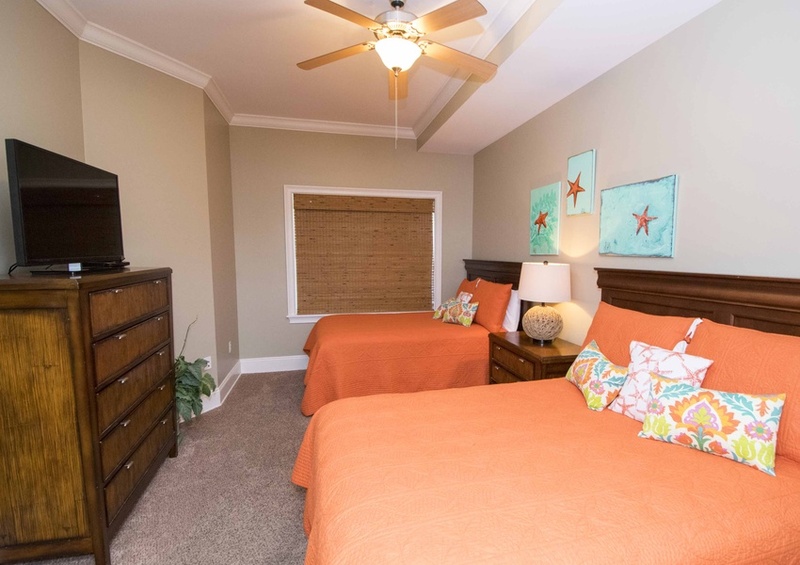 When you are ready to head out and explore Blue Mountain Beach and the Gulf Coast consider bike rentals. 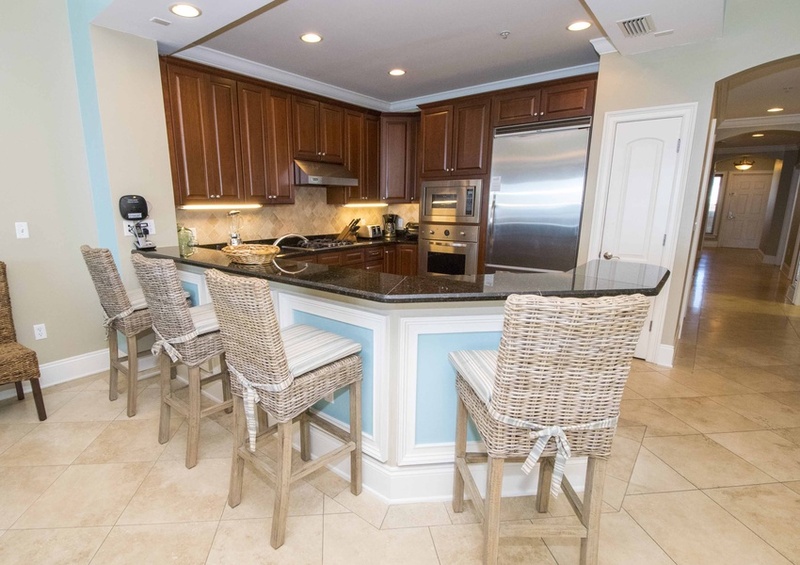 The bike path travels the length of Scenic 30A making this an ideal way to discover the many local restaurants, boutiques and activities of neighboring towns. 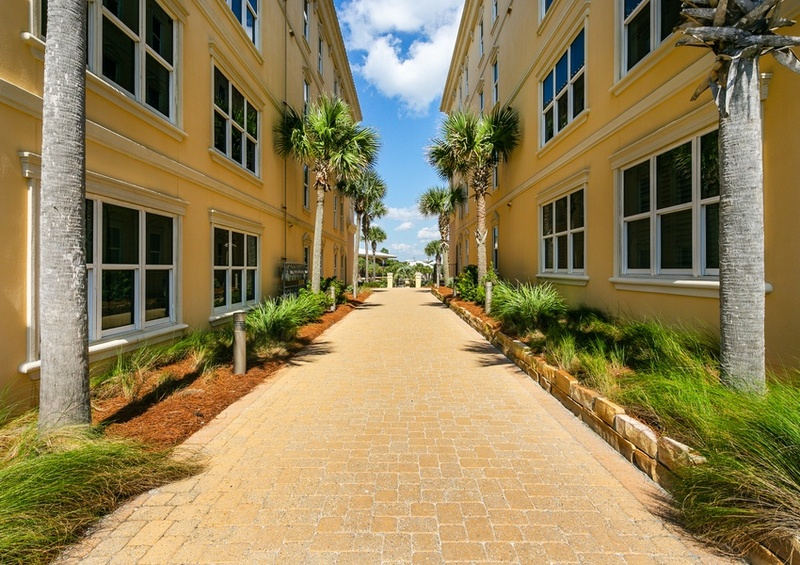 Gulf Place at Santa Rosa Beach is a great stop along the way! 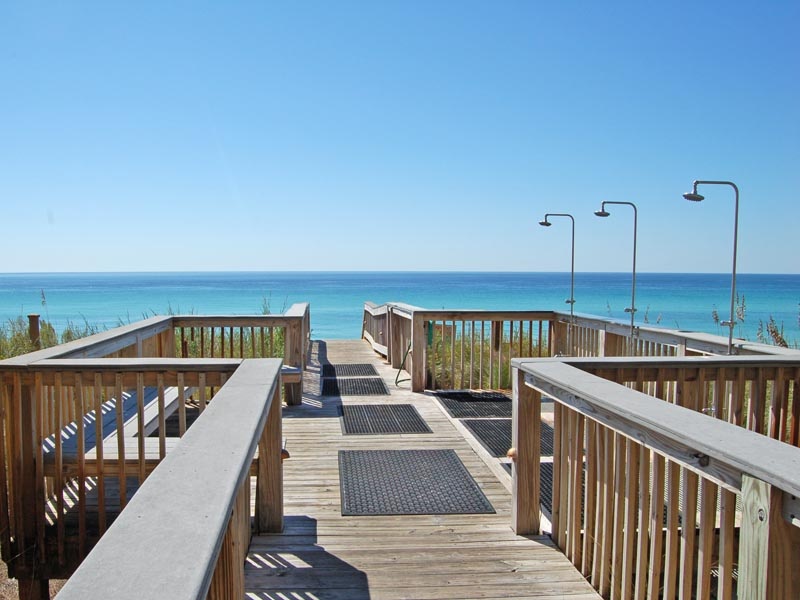 For even more local recommendations on places to eat, shop and have a blast during your vacation, take a peek at our South Walton Gulf Coast Guide. 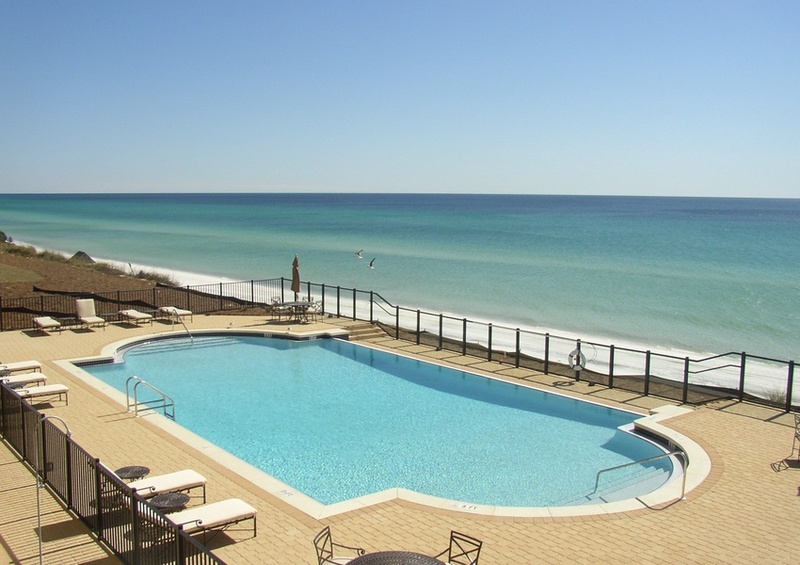 During your stay, take advantage of Southern Perks, local deals and discounts on some the beaches best attractions.